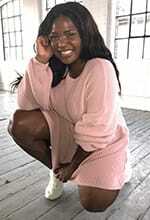 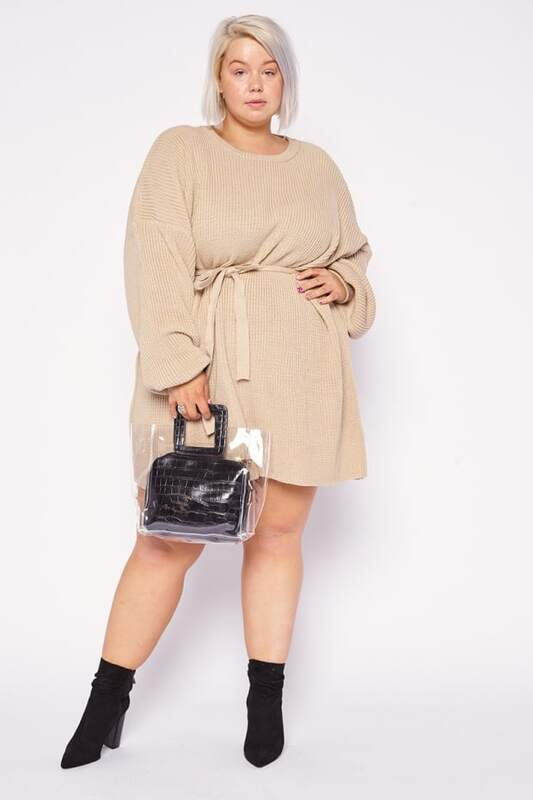 We are obsessed with Dani Dyer's jumper dress from her new collection! 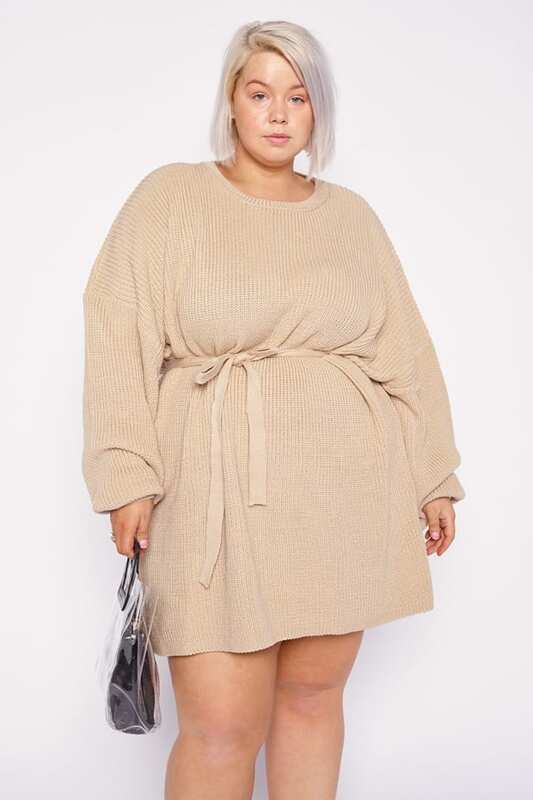 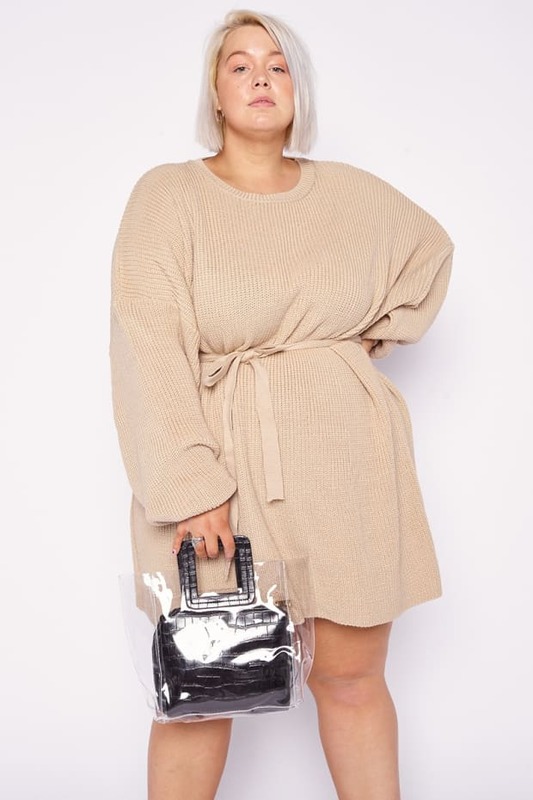 Featuring a cosy chunky knit design, oversized fit and belted waist. 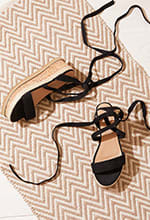 Team it up with boots to complete the look.